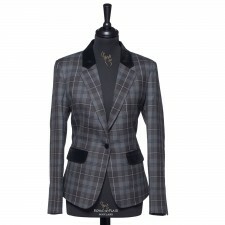 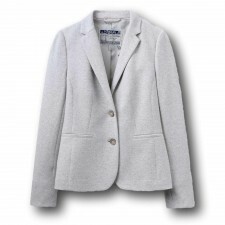 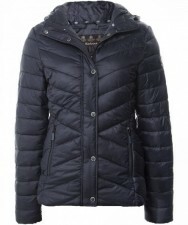 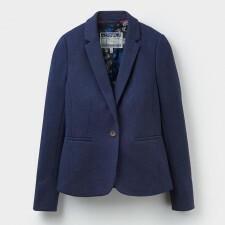 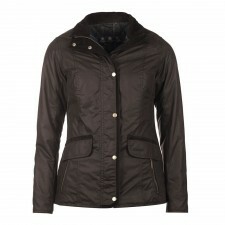 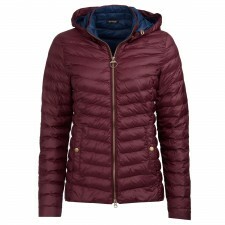 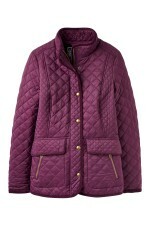 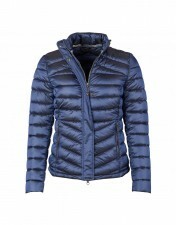 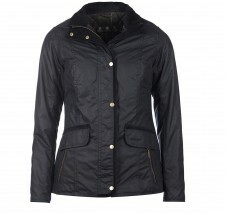 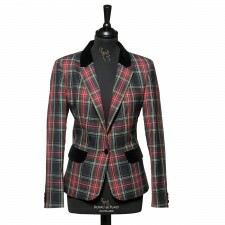 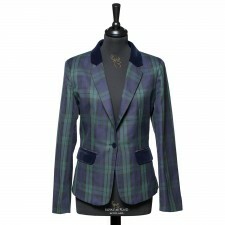 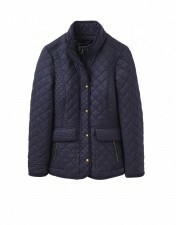 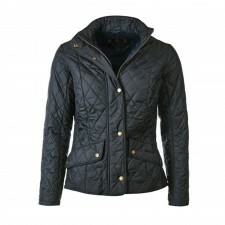 Keep yourself lovely and warm this winter with our range of women's coats and Jackets. 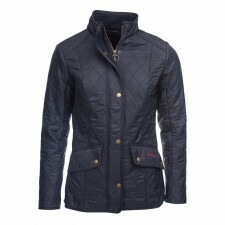 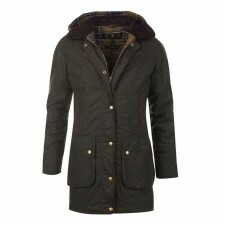 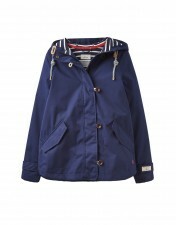 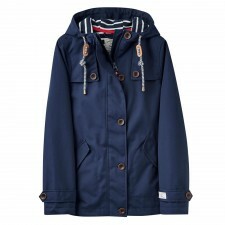 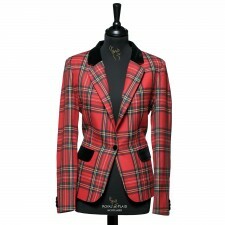 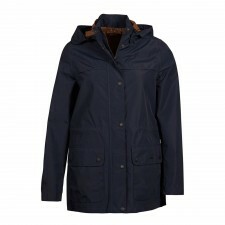 Choose from great brands such as Barbour and Jack Murphy. 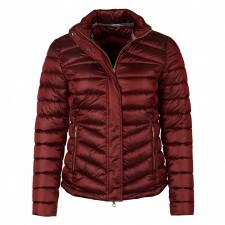 Available in a range of colours and styles, you will be sure to find something that suits in our women's winter coats and jackets selection. 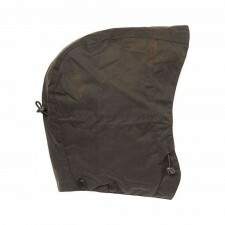 And why not complete your country look with a pair of our wonderful Hunter Wellies, the wellies to be seen in! 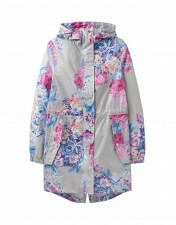 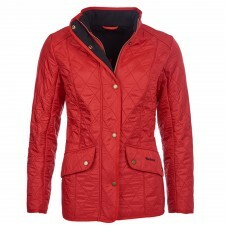 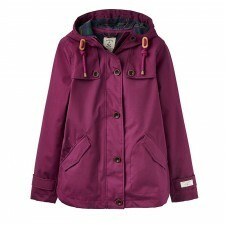 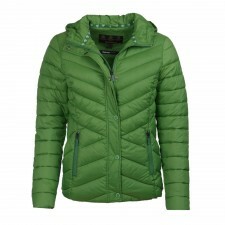 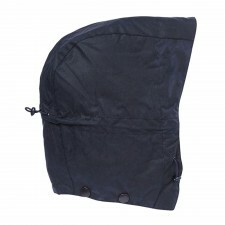 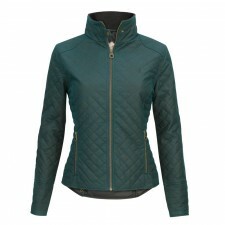 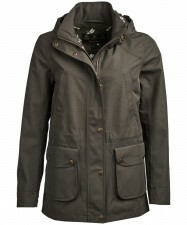 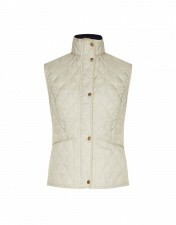 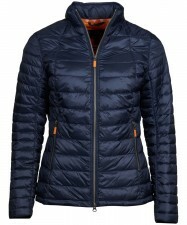 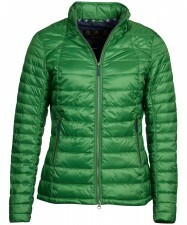 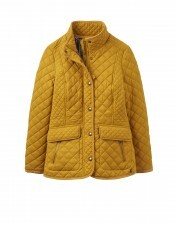 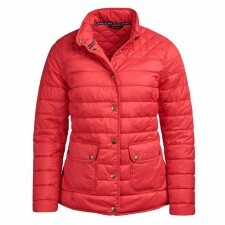 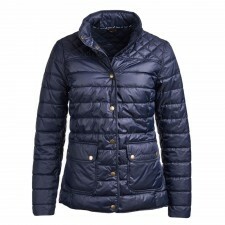 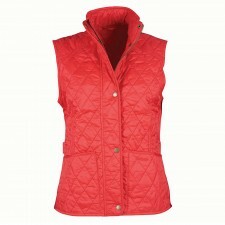 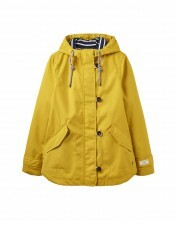 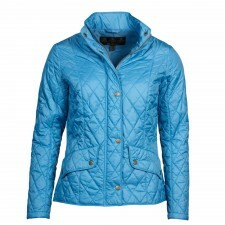 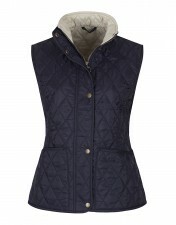 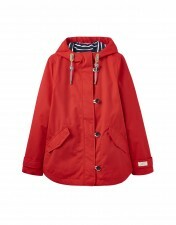 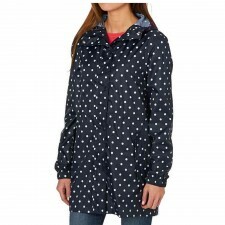 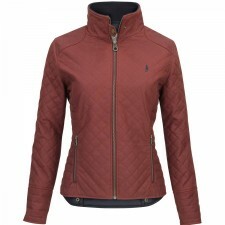 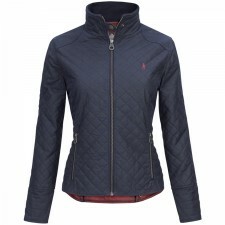 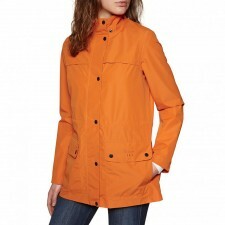 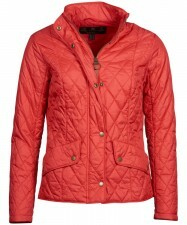 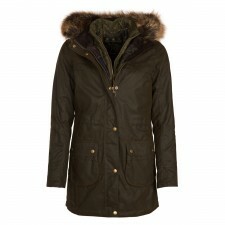 Our ladies outdoor coats are great value for money and all at fantastic competitive prices! 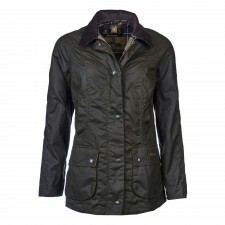 Our women's Jack Murphy long coats are all in stock so buy online today for fast delivery! 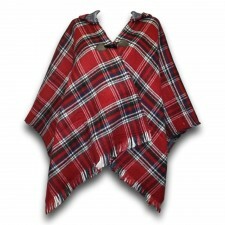 So no matter where you are whether in London Glasgow or anywhere in the UK we offer a next day delivery service. 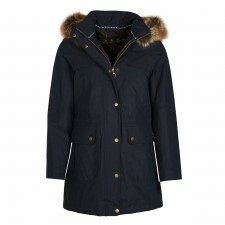 We also have a lovely selection of Cashmere Coats like the Ladies Military Cape Coat and Irelands Eye Ladies Cashmere Kenmare Coat. 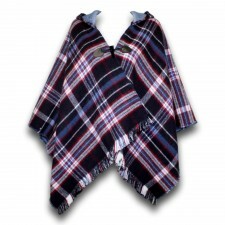 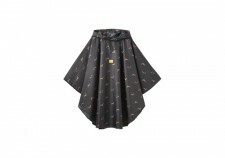 Or if you want an alternative to a coat then we stock a range of beautiful ladies cashmere wraps, perfectly worn over an outfit for day or evening wear!